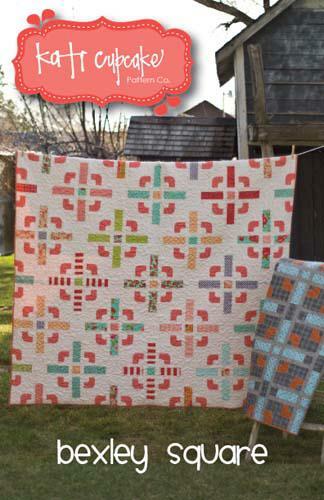 Bigger Big Block by Minay Sirois for Black Cat Creations has various sizes. 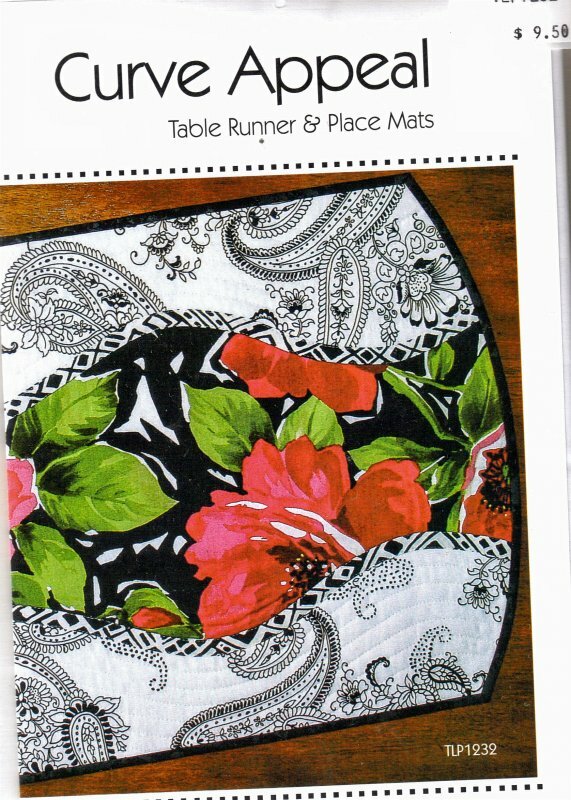 'Bric-a-Brac' makes several different items. 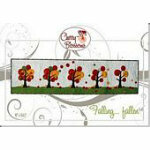 Mug Rug Pincushion eyeglasses case pillowcase apron tablemat. 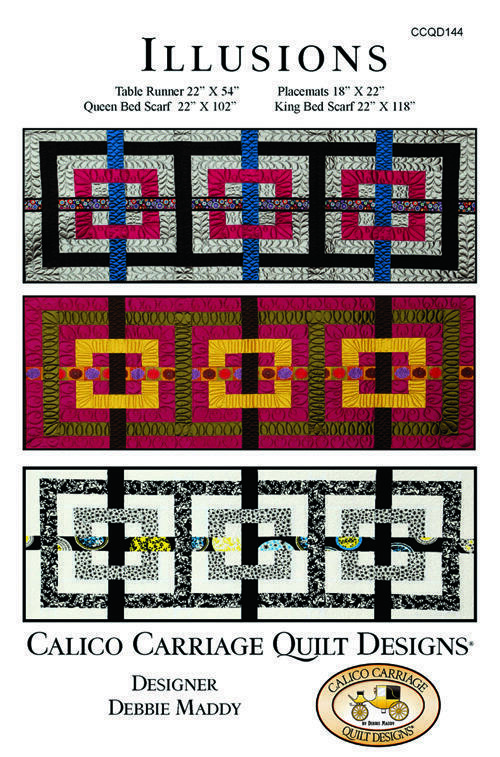 Dimensions by Amy Ellis measures 60" x 78" and includes multiple size options. 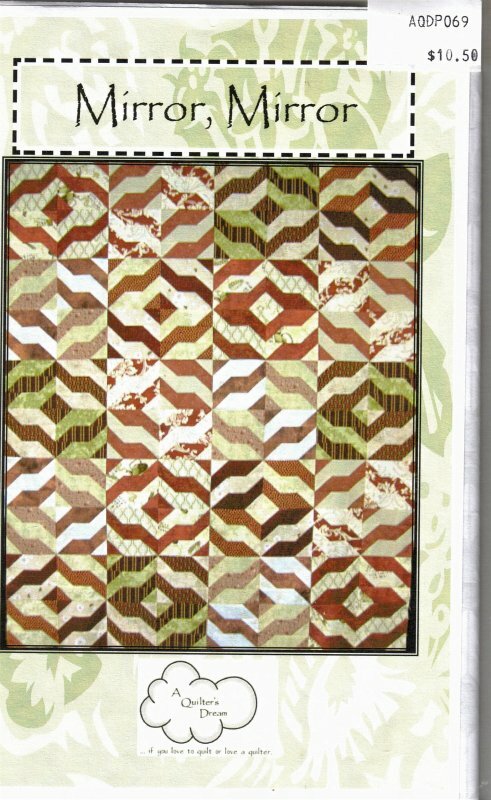 It features Modern Neutrals by Amy Ellis for Moda Fabrics. 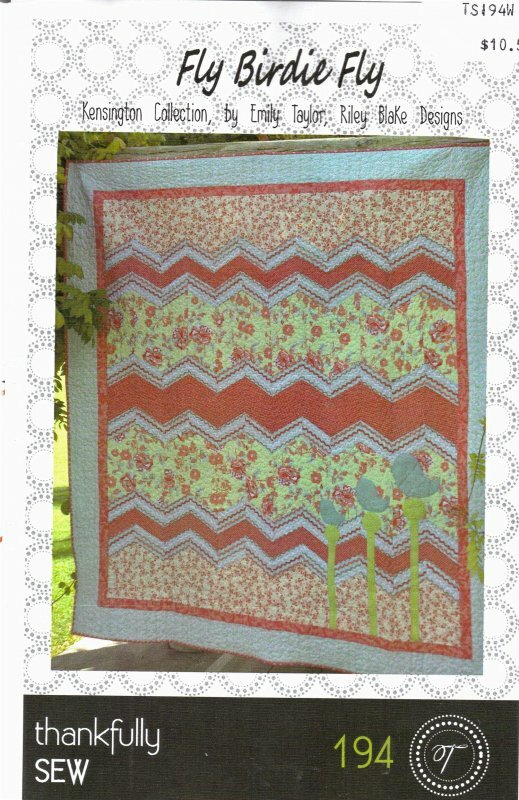 Fly Birdie Fly by Thankfully Sew is a quilt pattern that uses your 60 degree ruler to create a striking Chevron design. 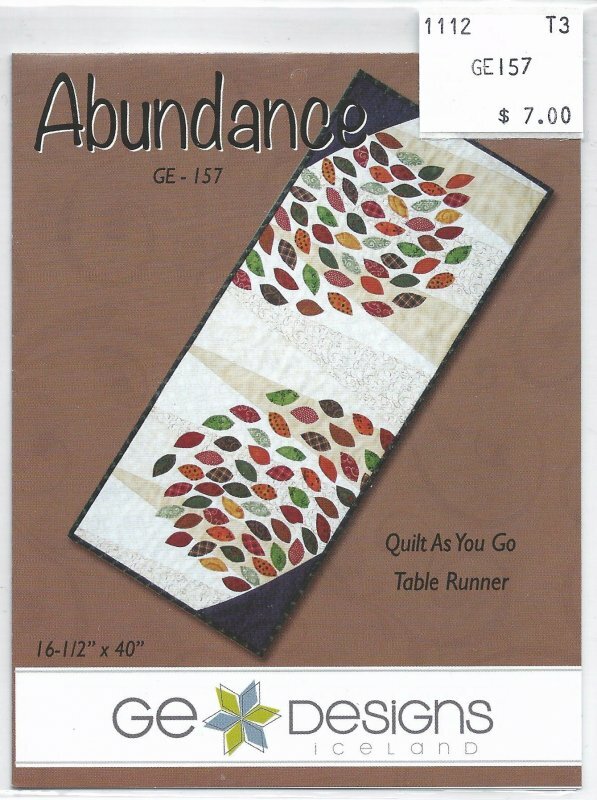 Quilt size is approximately 64" x 73". 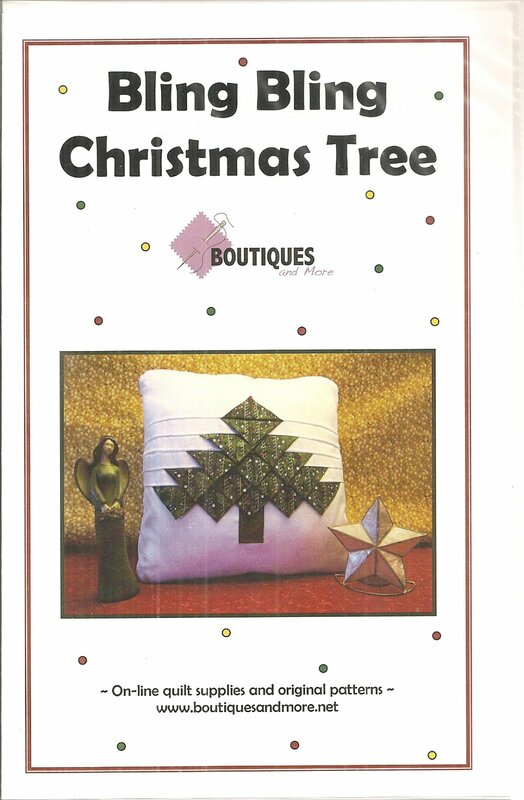 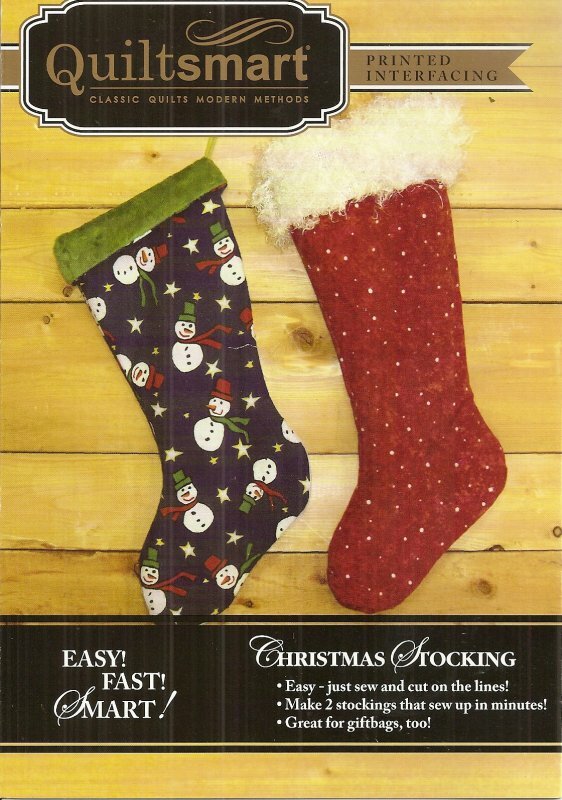 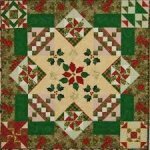 Fold N Stitch Holiday Ornaments from Poorhouse Quilt Designs. 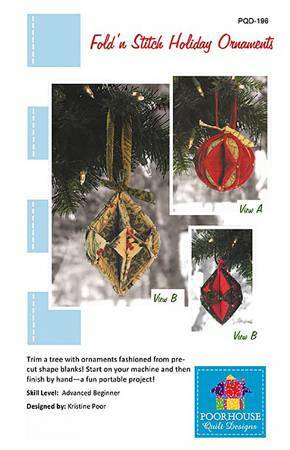 Trim a tree with ornaments fashioned from pre-cut shape blanks! 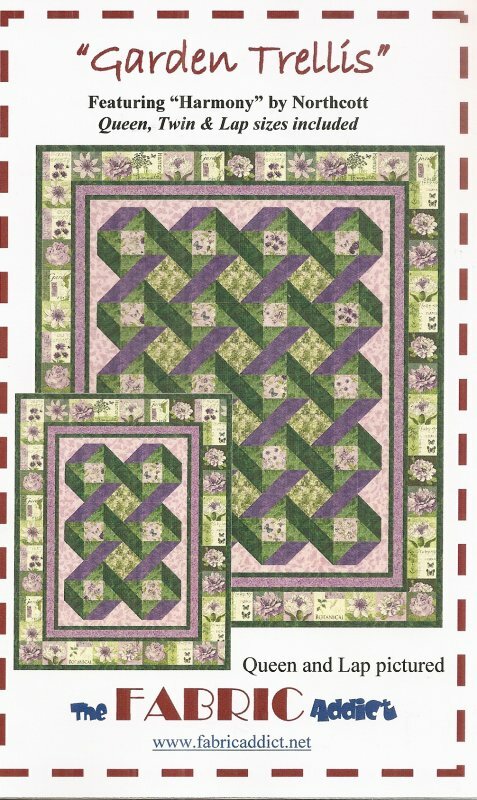 Start on your machine and then finish by hand--a fun portable project! 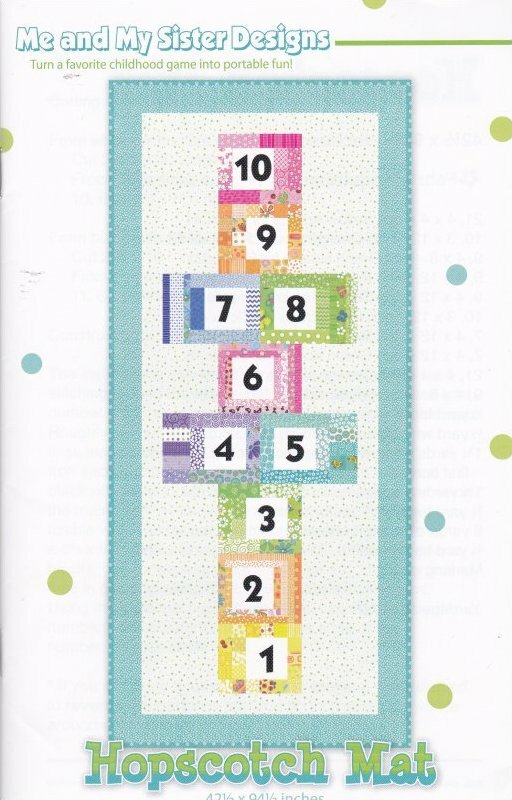 Fundamentals by Amy Ellis measures 60" x 72" and includes multiple size options. 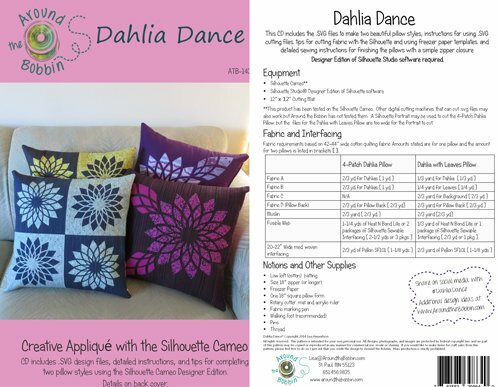 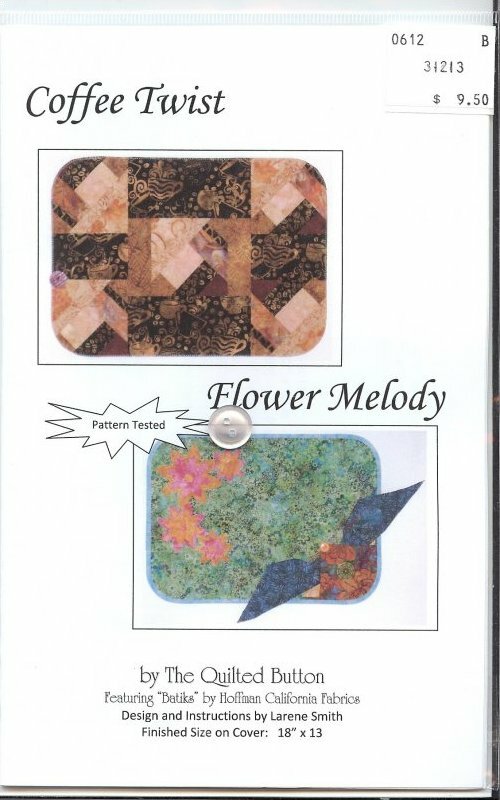 It features Modern Neutrals fabrics by Amy Ellis for Moda Fabrics. 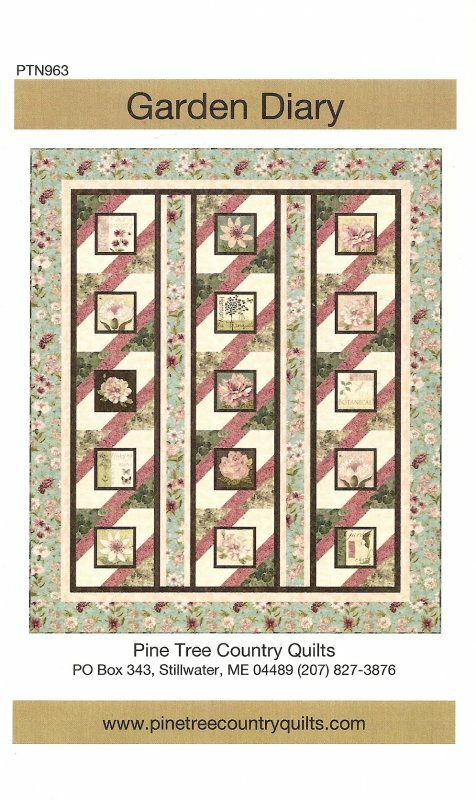 Garden Trellis by The Fabric Addict features various sizes specifically featuring Harmony fabrics by Northcott. 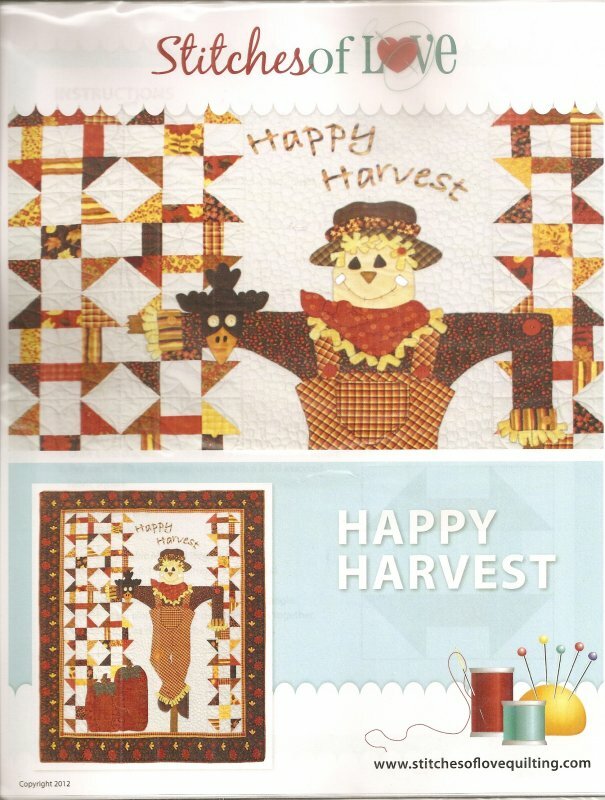 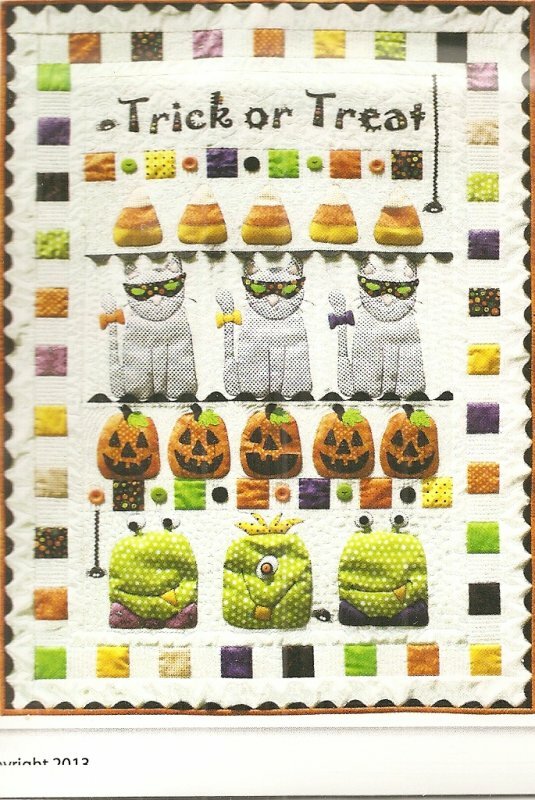 Happy Harvest from Stitches of Love measures 56" x 65". 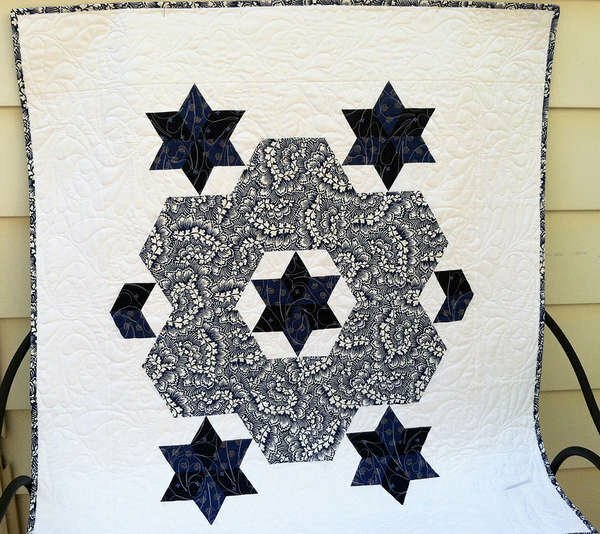 Hexagon Wreath & Stars by Debby Kratovil for Cut Loose Press measures 39" x 43". 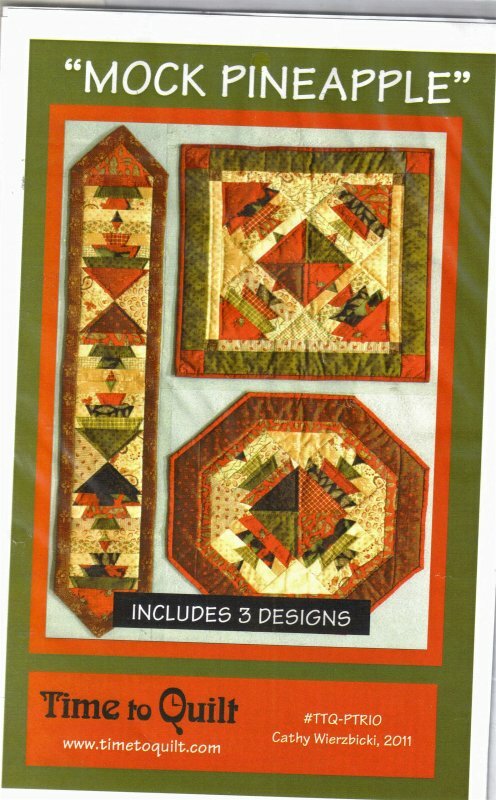 In-Step by Maple Island Quilts 2 block sizes 5 quilts. 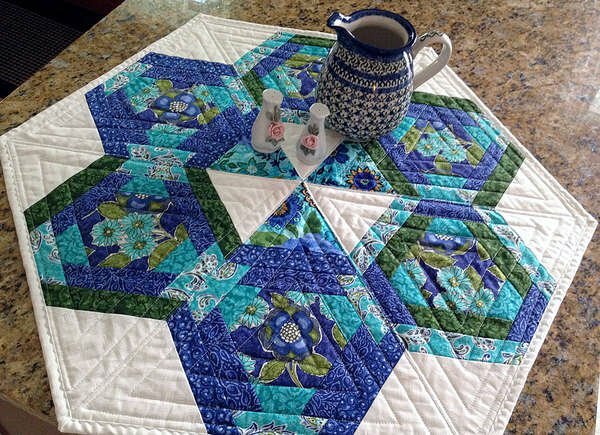 lap twin queen and mini block wall and crib. 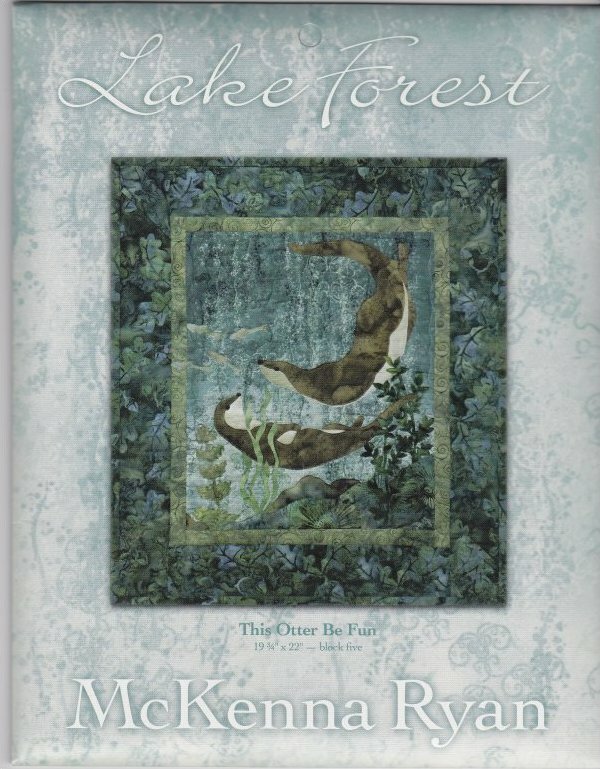 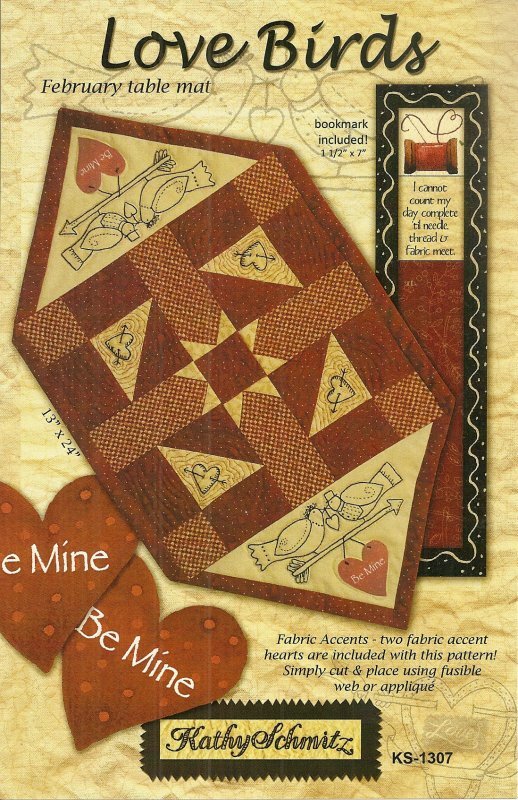 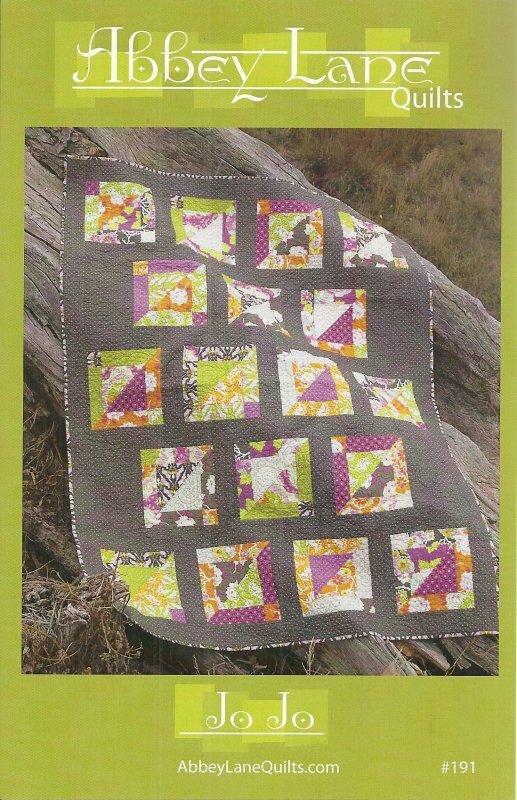 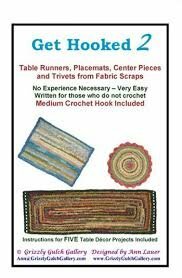 'Just for Fun' is a pattern by Oceanlake Designs. 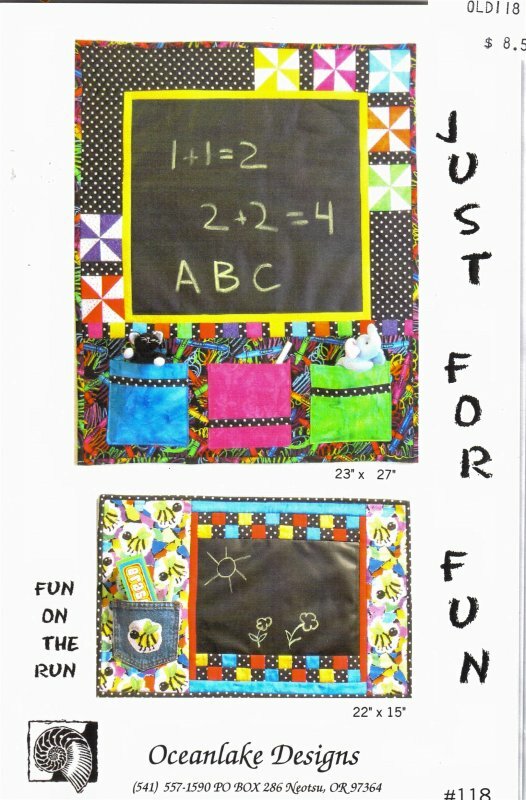 These fun on the run easy projects are just what you need to give kids something fun to do wherever they are. 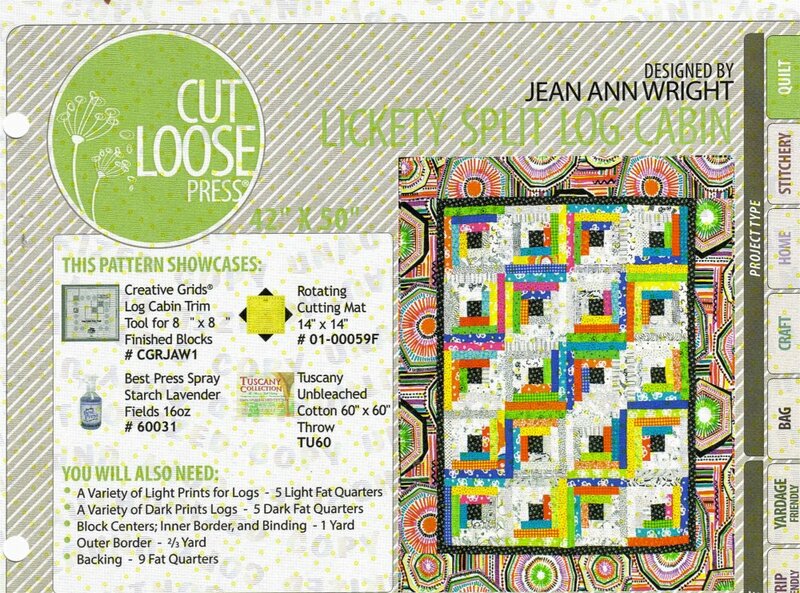 'Lickety Split Log Cabin' is a quilt pattern by Jean Wright. 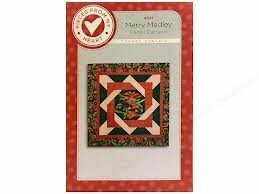 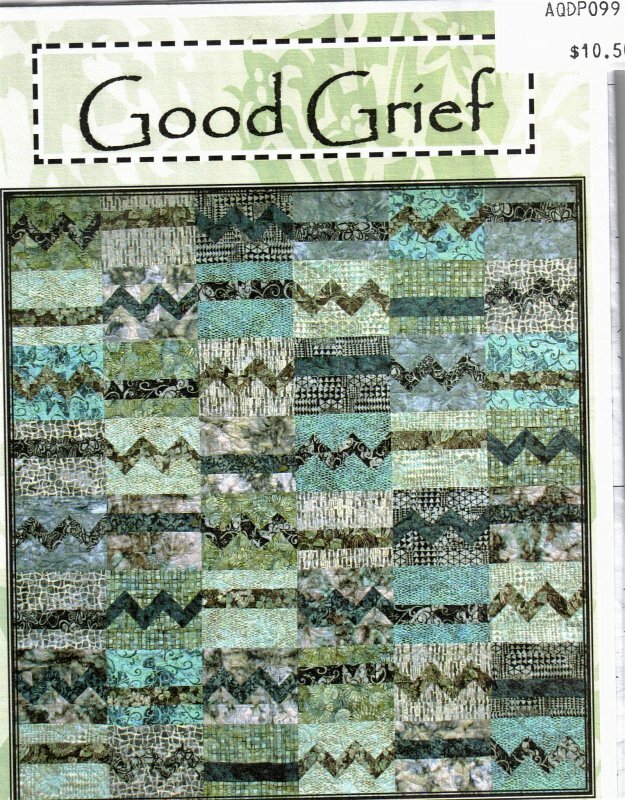 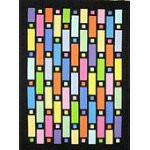 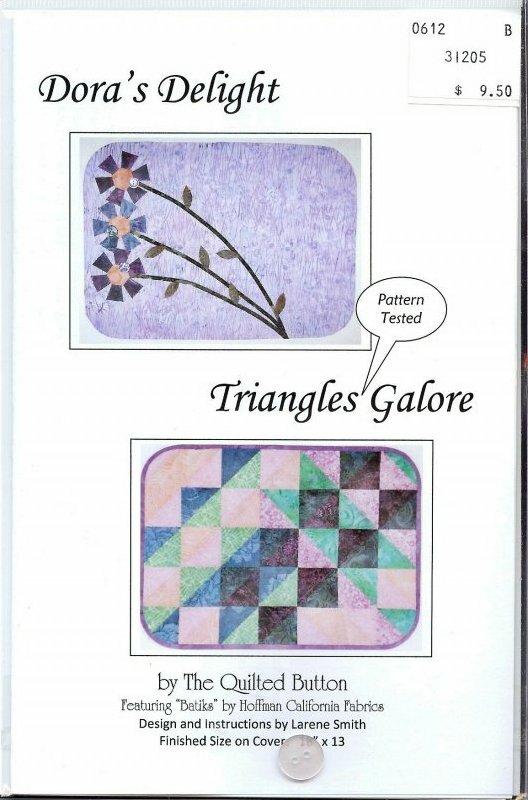 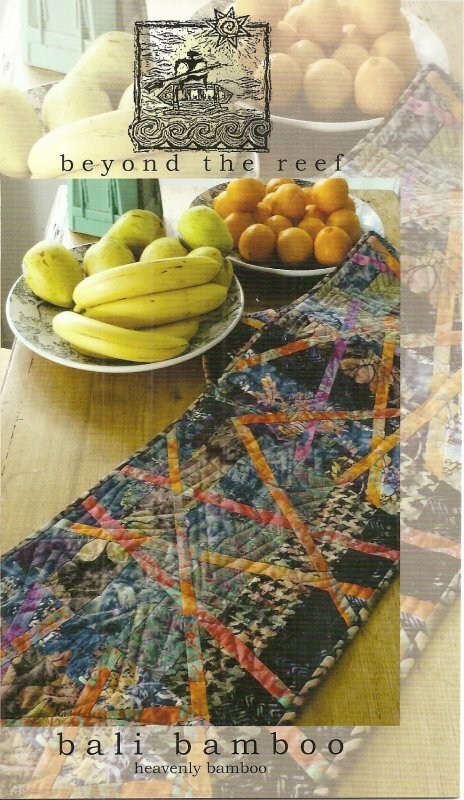 It measures 42x50"
Market Values from Modern Quilt Relish has three sizes included in this pattern. 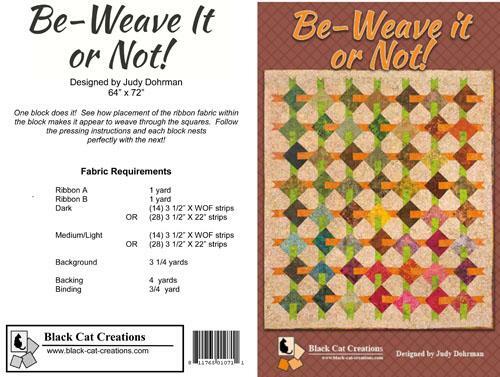 'The Mesh of It' pattern is by The tote & Go. 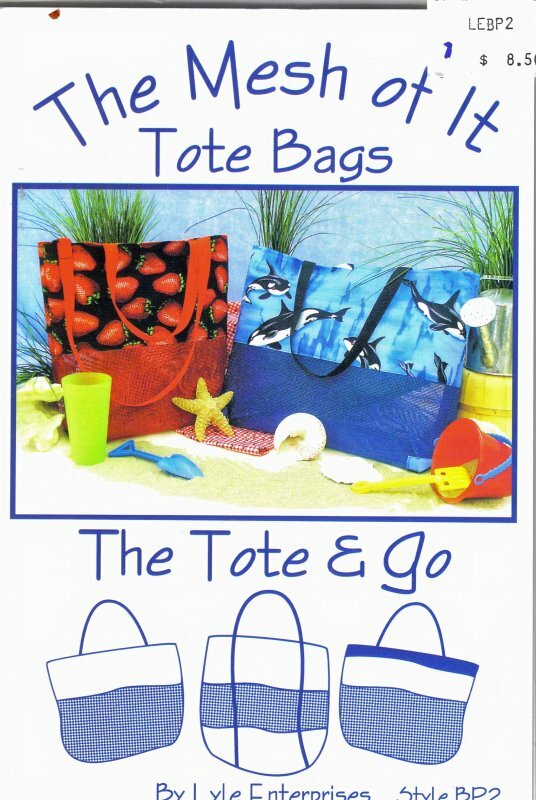 This handy bag comes in two sizes for a variety of uses. 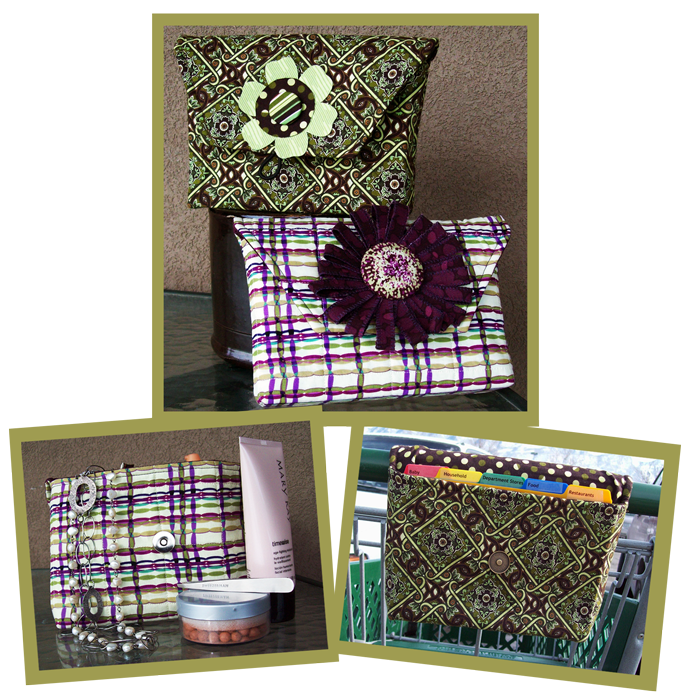 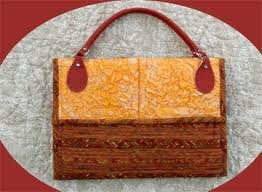 small bag 13x15x3" Large size is 18x14x4".